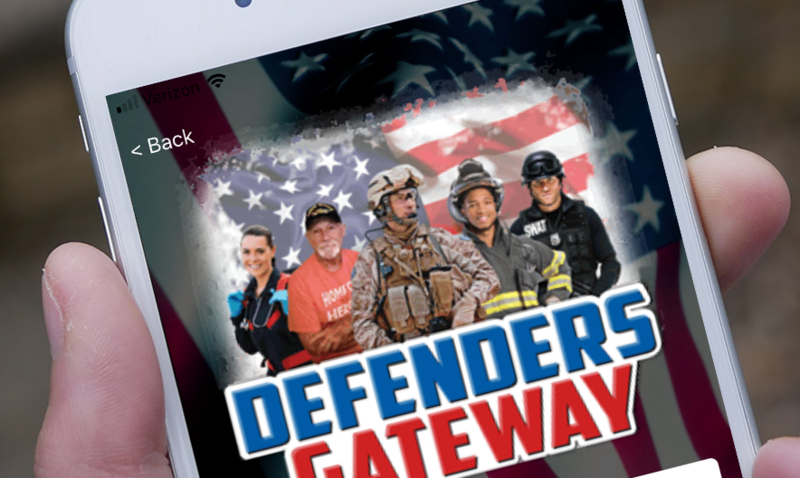 The Defenders Gateway App was created to provide businesses a way to honor and support our nations active and former Military Veterans, First Responders and Families of the fallen; all of whom are called “Defenders.” The Defender network represents nearly 40 million customers. The mission at Defenders Gateway is to build the country’s largest and most complete national network of businesses, including franchises, that offer honorary discounts to Defenders. In addition, Defenders Gateway offers a unique opportunity that assists franchises in growth through franchisee recruitment. Defenders Gateway offers Franchise owners an affordable and valuable advertising and recruitment program. Sign Up Your Locations Now!